come with a queen anne's revenge sail ship. the ship has 3 ship masts with 7 sail cloths. 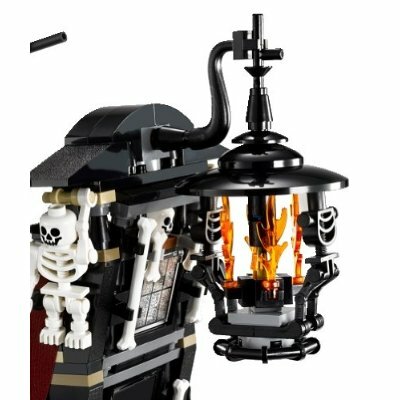 in front of the ship has a fire skeleton stature. 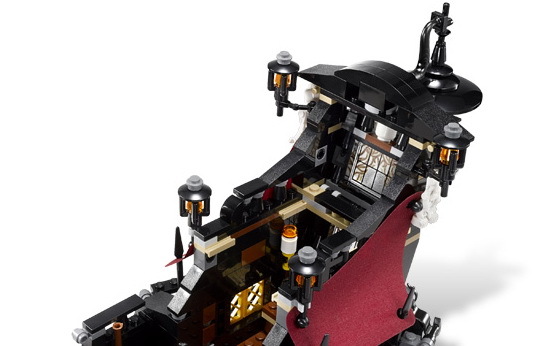 on the back has a detachable captain room with big lantern. 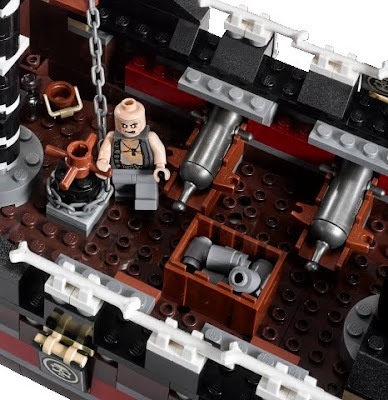 there are 3 cannons that can fire. 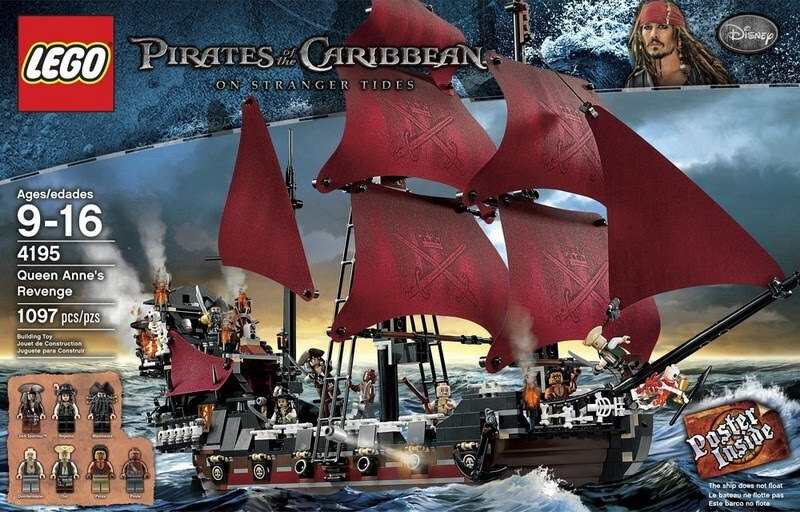 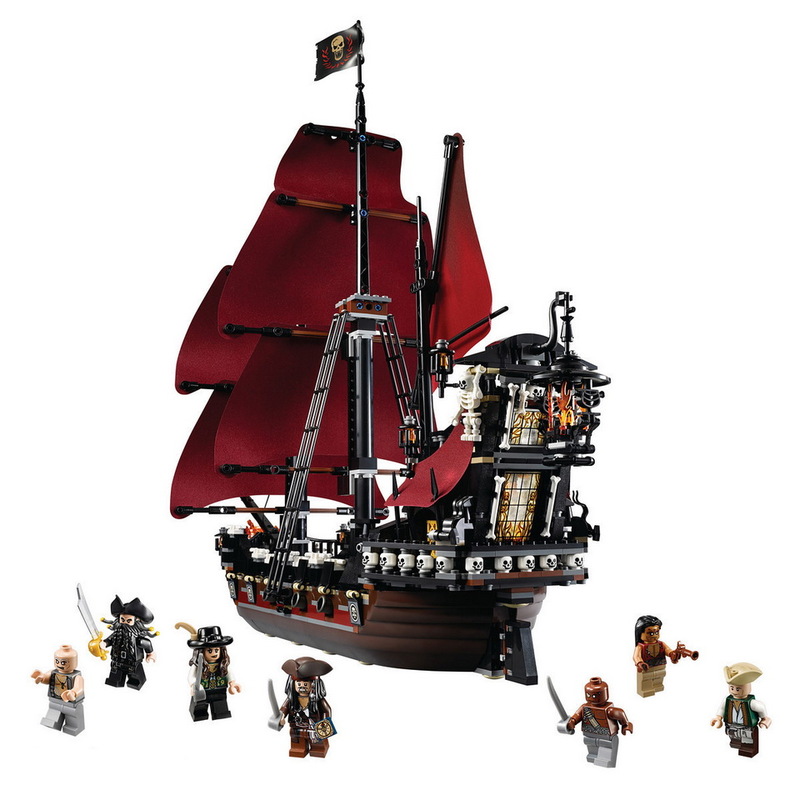 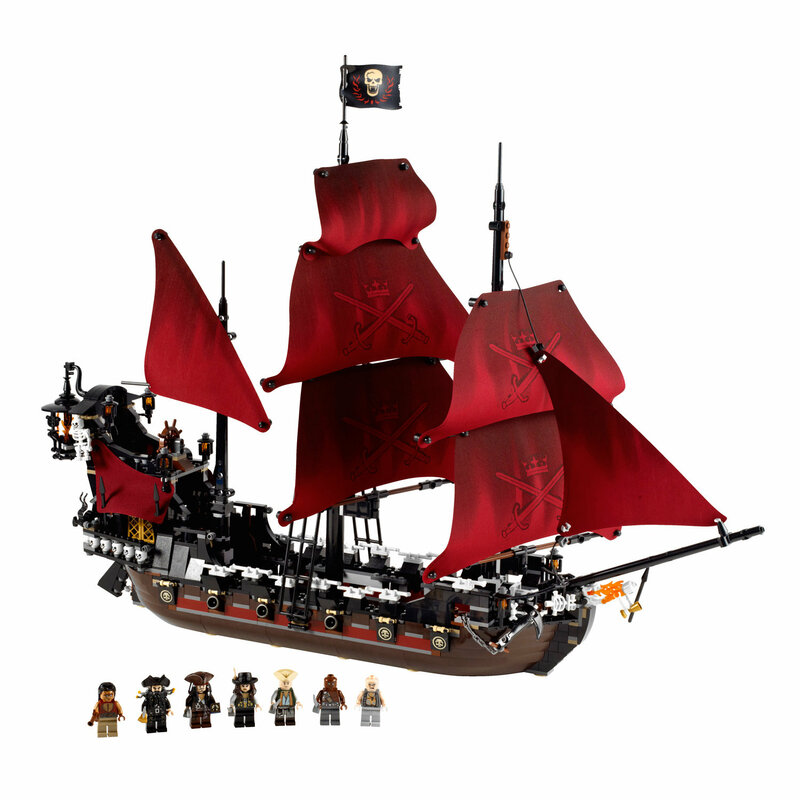 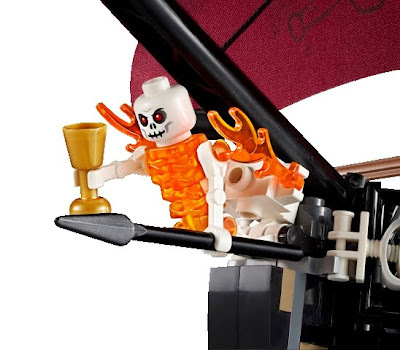 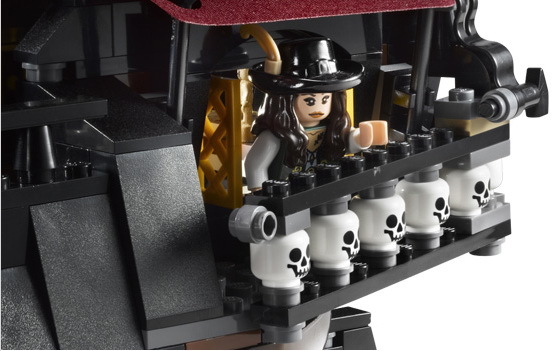 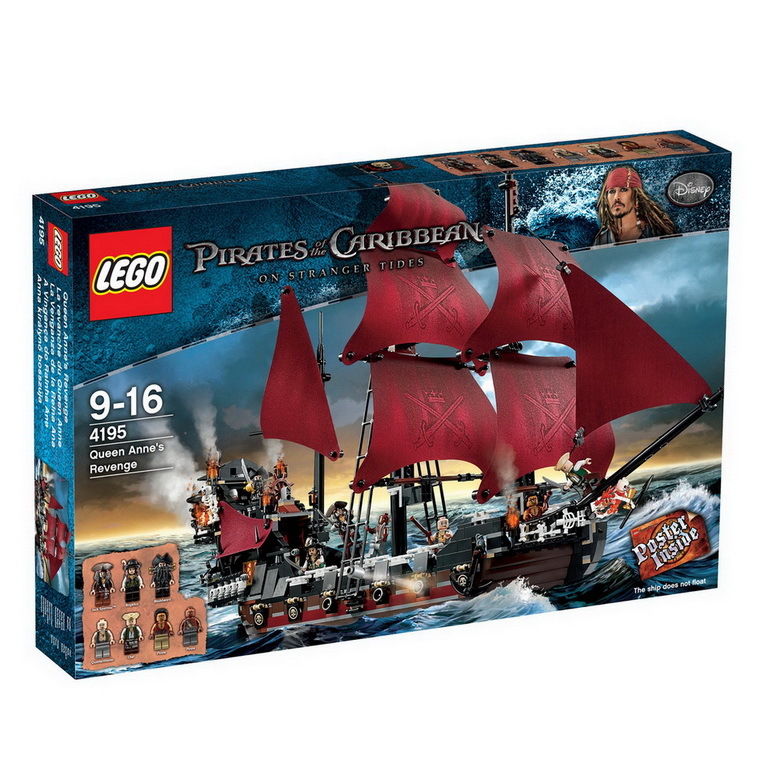 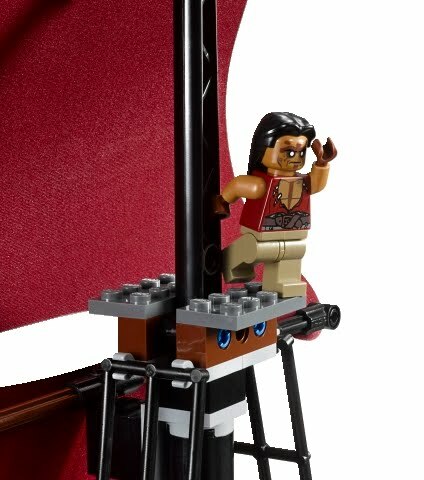 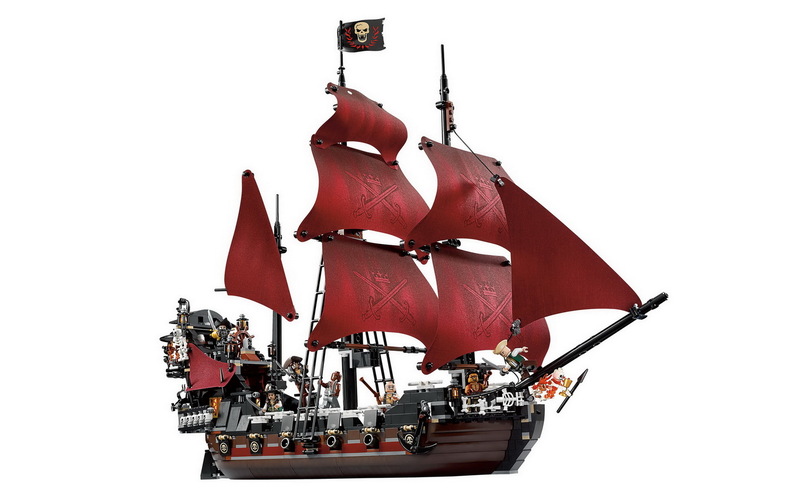 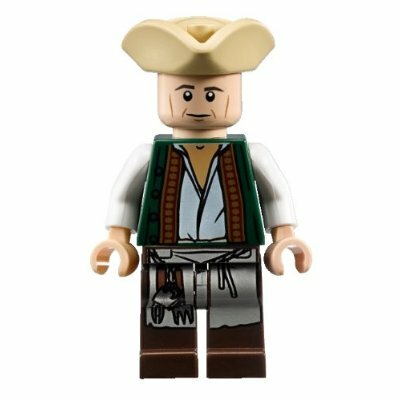 minifigs included a blackbeard minifig, a jack sparrow minifig, an angelica minifig, a quartermaster minifig, a cook minifig and 2 pirate minifigs.